Dr. John Cribbs is an Assistant Professor of Construction Management at Wentworth Institute of Technology. Dr. Cribbs earned his PhD in Construction Management from the Del E. Webb School of Construction at Arizona State University. 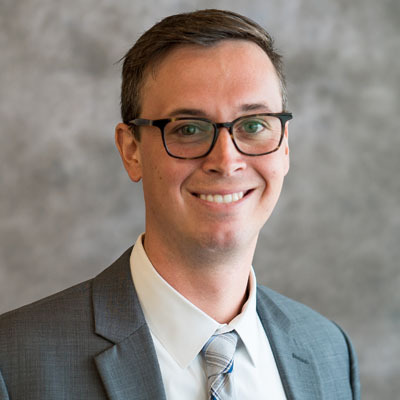 His research focused on Building Information Modeling (BIM) workflows for enhanced quality control and labor time utilization for coordinated MEP and specialty trade equipment, from design-to-install, in retrofit environments. Before joining Wentworth, Dr. Cribbs served as a Principal at Green Ideas Building Science Consultants, based in Phoenix. He has also taught both undergraduate and graduate level courses in design, construction management and Building Information Modeling at Arizona State University and the Frank Lloyd Wright School of Architecture (Taliesin West).